I have been searching for the Crayola Target Red and Walmart 8 count boxes for a while now. 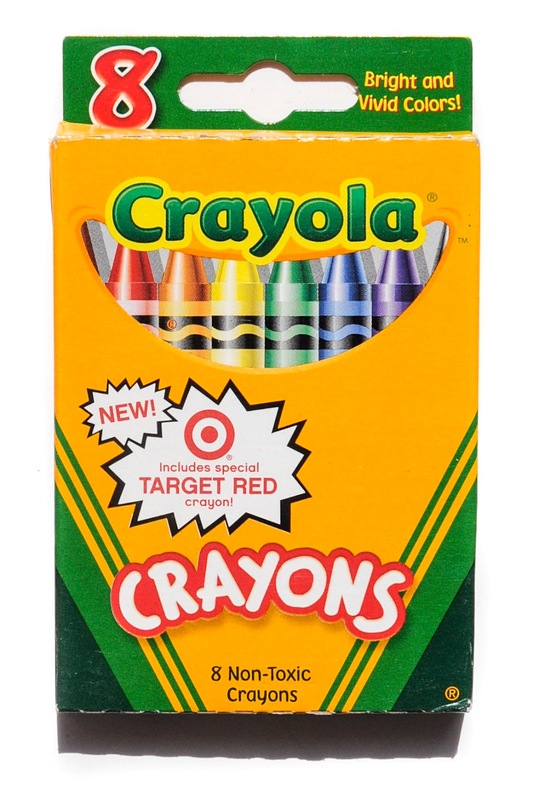 The Target Red box features a very unique crayon color called Target Red. 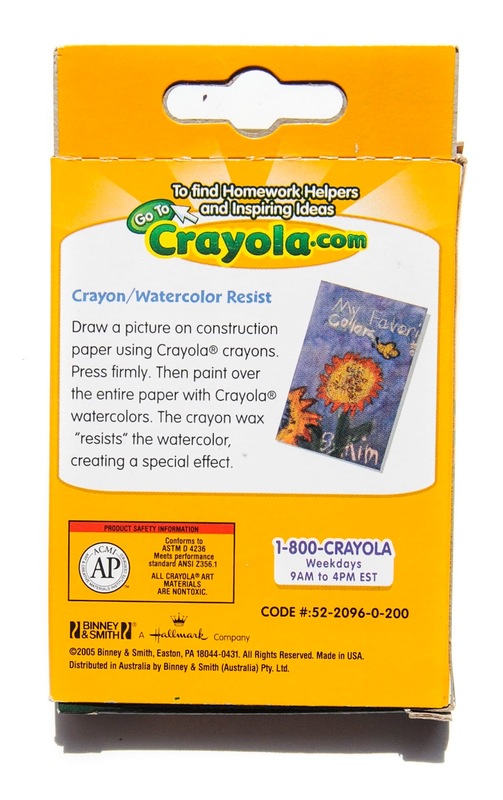 The Walmart box does not feature any unique colors, but is one of the first time that Crayola started to do themed boxes, something they love to do now. I picked these up on eBay. I think Target sponsored this box and sold it in stores. The next year Walmart did the same. I bet it was to keep up with Target. This sort of thing also happened when Crayola released the Pick Your Pack boxes at Target. They released them at Target the first year. The within a couple years there were new boxes and Walmart also had their own assortment of boxes. I personally liked the Walmart line of boxes better. 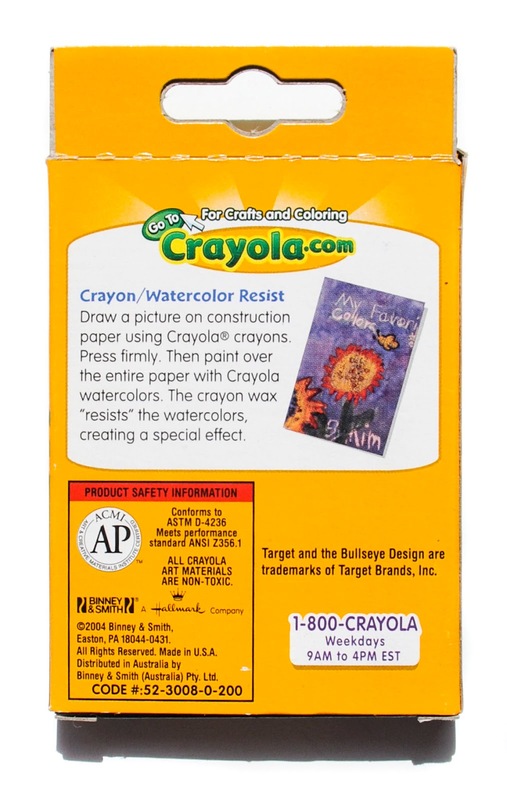 I like that they feature the color of the crayon combinations on the box. 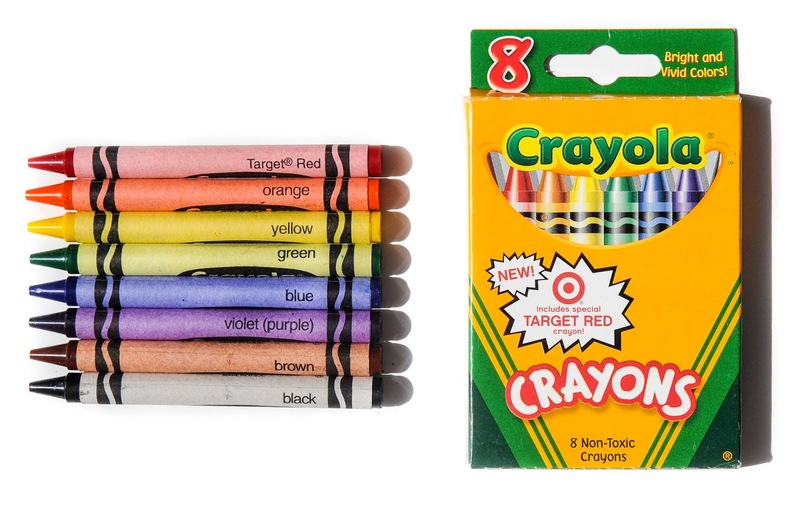 During these years crayola did a lot of corporate sponsored boxes with unique color names. In the 2010's they have switched to movie and themed boxes. I think this is a smart move because it is more applicable to kids. Click here to search for the Walmart box on ebay. 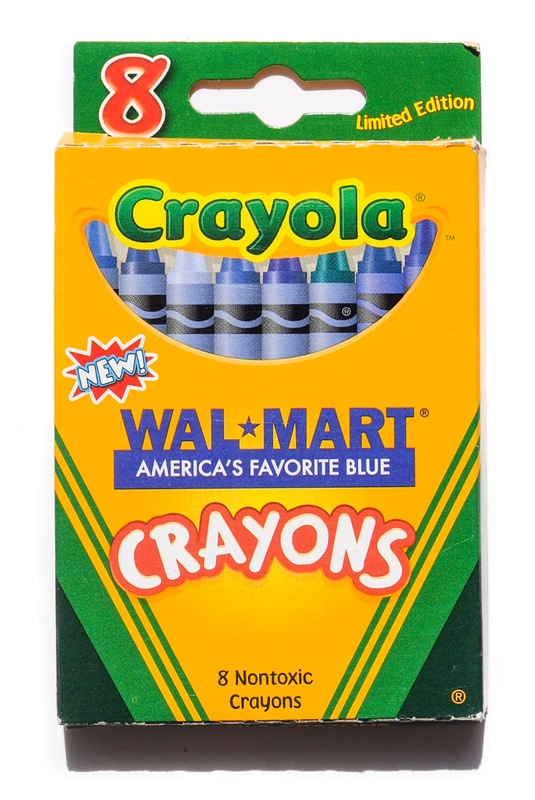 I wonder if these are the original crayons in the Walmart box. The thing that makes me skeptical is they are different wrapper types. 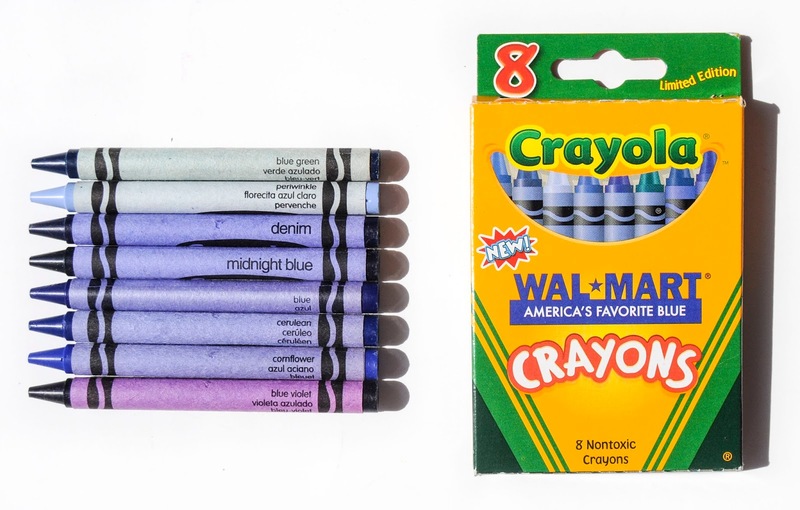 I have not seen a box of crayons with different wrapper types unless they were a different kind of crayon. These wrapper types signify different years in Crayola's history.